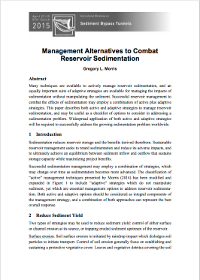 This site provides an electronic copy of Reservoir Sedimentation Handbook, published in 1998 by McGraw-Hill Book Co. 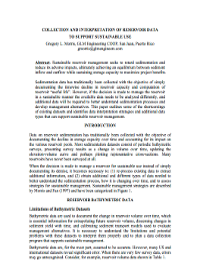 This fully-searchable PDF version contains minor corrections to the original text. Copyright has now reverted to the authors, who are publishing it here. Please leave an email address and we will advise you of any updates to the publication (your email address will not be distributed). Cite as: Morris, Gregory L. and Fan, Jiahua. 1998. 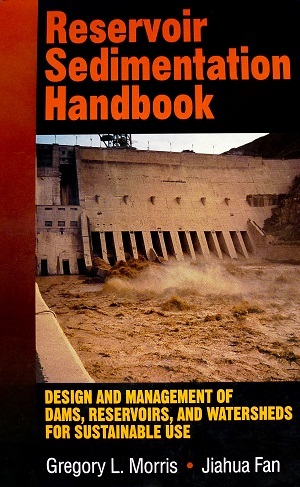 Reservoir Sedimentation Handbook, McGraw-Hill Book Co., New York. Since 1974 Dr. Morris has worked and lectured internationally as a consultant in the fields of hydrology and environmental engineering. Through his firm, Gregory L. Morris Engineering, he has performed a wide range of engineering work associated with hydrology, water resources, sediment management, and the planning, permitting and design of civil works, including offstream reservoirs in Puerto Rico. He gives emphasis to the development of environmentally sustainable engineering stra-tegies for managing fluvial environments, and has particularly focused on sedimentation issues which affect reservoirs. 1945 BS C.E., National Chongqing Univ. Within two years of its construction, severe sedimentation problems were evident at Sanmenxia reservoir on China’s Yellow River. During 1956-65 Prof. Fan performed studies related to sediment management at Sanmenxia reservoir, which became the pioneering site for sediment management in large reservoirs. 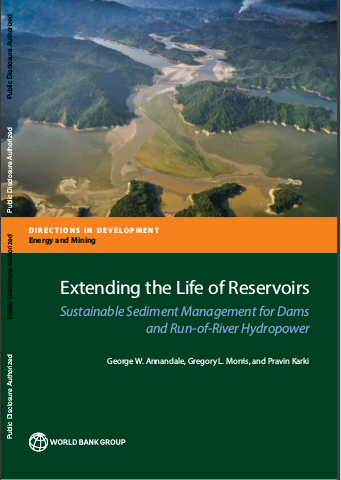 During 1980-85 and 1994-96 he investigated methods of preserving reservoir storage capacity for IHP, UNESCO and USFERC projects. From 1956 to present he has given particular emphasis to the study of turbid density currents in reservoirs, guide channels entering navigational locks, and settling basins. Prof. Fan continues to write research papers.